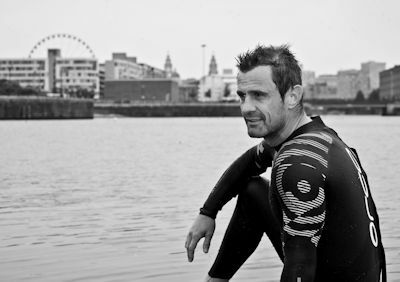 One decade ago, in 2009, Steve Prescott MBE was given the honour of delivering the match ball to Wembley Stadium for the Challenge Cup Final between Huddersfield Giants and Warrington Wolves – after a typically gruelling challenge taking him and a group of like-minded heroes overland from Perpignan in the south of France, as part of his awe-inspiring efforts to raise money for the Steve Prescott Foundation. Now in the summer of 2019, his 17-year-old son Taylor is ready to lead a repeat mission. The Archbishop of York, Dr John Sentamu, will give a blessing to all runners before the start of the 9th annual 10K race at St Helen’s Rugby Football Club on Sunday 10th March at 9am. Archbishop Sentamu will be joined at the start of the race for the blessing by keen runners including the Bishop of Newcastle, Bishop Christine Hardman, Archdeacon of Warrington Roger Preece and other clergy from St Helens. 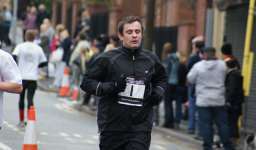 On the 10th March the Totally Wicked Stadium will once again host the GPW Recruitment St Helens 10k Run. This will be the 8th annual 10k which has come along way since its the early days of Birchley Street Car Park. 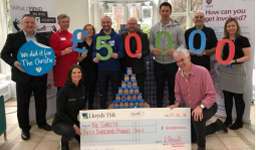 Organisers of the 10k are once again anticipating over 2000 athletes of all shapes,sizes and ability from competitive runners to walkers, the 10k has became the biggest fundraising event in the borough. Steve Prescott Foundation(SPF) Trustees Linzi Prescott and Mike Denning accompanied by SPF ambassadors rugby league legend Paul Sculthorpe MBE, actor Mike Parr and George Riley presented a magnificent £50k cheque to Dr Mark Saunders, Consultant Clinical Oncologist and representatives of The Christie Charity, Nichola Doran, Community Development Manager and Louise Dawson, Community Fundraising Officer. Mark is the lead consultant clinical oncologist at The Christie who specialises in the treatment of Pseudomyxoma Peritonei (PMP) and gastrointestinal tumours. 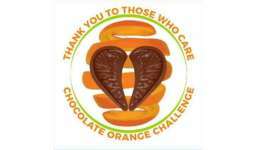 The Steve Prescott Foundation are delighted to once again support Team Chocolate Oranges appeal and provide our NHS heroes with a token gesture of a Chocolate Orange as a thank you for the fantastic work they do throughout the year.